Both Connections members and Connections Light members enjoy the same privileges as outlined below. Wine Club members and their party receive complimentary Classic wine tastings at the tasting bar (6 people per visit). Wine Club members and their party receive complimentary public tours (6 people per visit) Legal limit of 4 (1oz) pours per person. We offer a Monthly Wine Club Mixer on the last Friday of every month where we discuss and educate you on your latest shipment. This is available for onsite and online viewing. 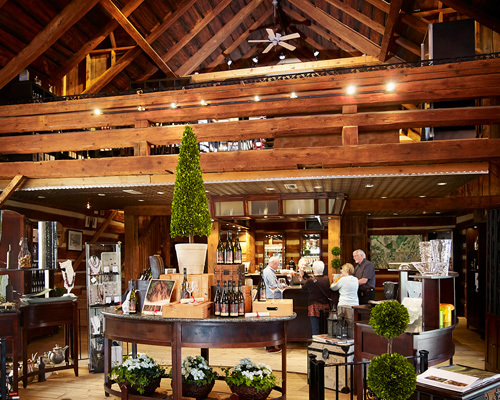 For members visiting us on site we offer food and wine by the glass for purchase. 10% off of all regular priced wine accessories and 20% off of performance wine glasses by Spiegelau. Monthly surprise gift in your wine shipment (for "Connections" Club only). 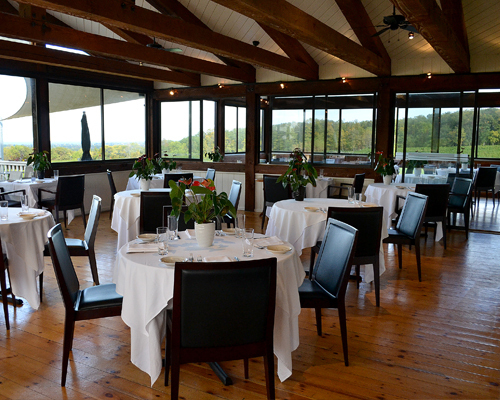 Private wine club functions at the winery - often complimentary. 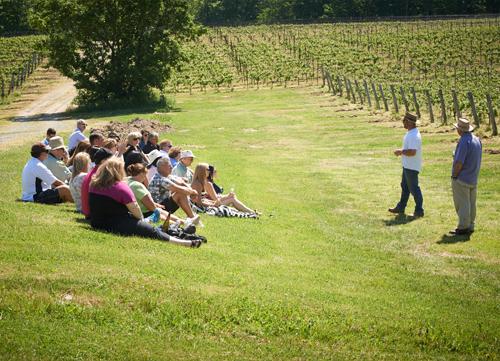 Complimentary wine education seminars from beginner to advanced offered annually in February. "First in Line" (and with a discount) for all winery events. Wine Club Contact (by email, phone and on site).